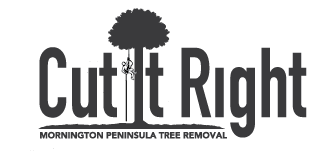 Quinton Garlick is a fully qualified Tree Surgeon with years of experience as an Arbourist and Tree Management Specialist. 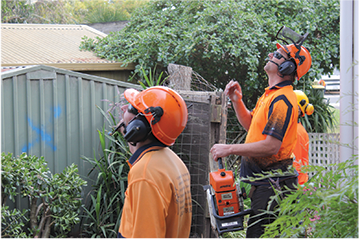 Quinton works in with the Mornignton Council and is proud to be known as one of the most reliable and successful arboricultural organization within the Mornington Peninsula. 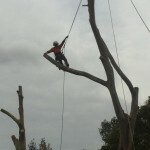 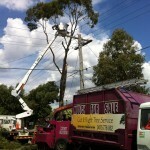 Our professionally trained staff at Red Hill South Tree Removal Services will care for you trees to provide the best long term health, aesthetics and safety for least long term cost.